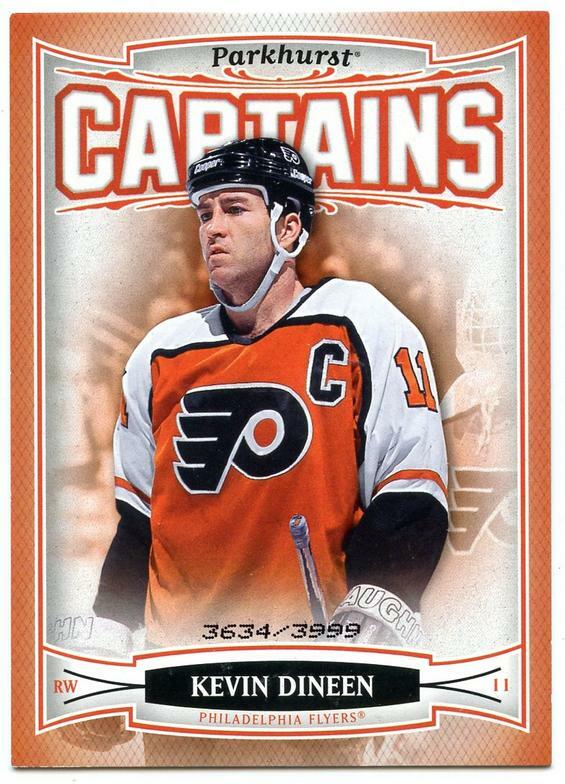 Here's a look at the 19 Flyers captains thru some of their trading cards. 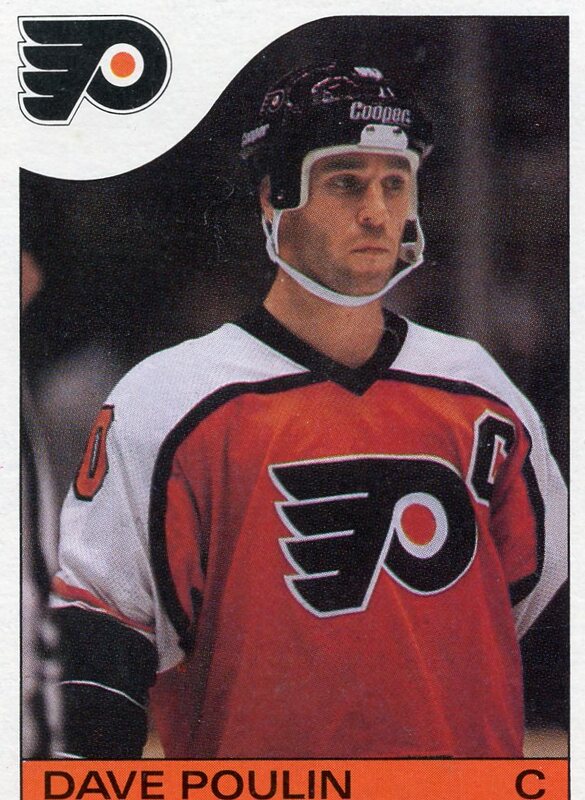 Some never had a card where they were wearing the "C". And while all had the necessary leadership skills, some did not play for the Flyers very long. Bobby Clarke - The is no argument for him as the greatest captain. He led the Flyers to their only two Stanley Cups. 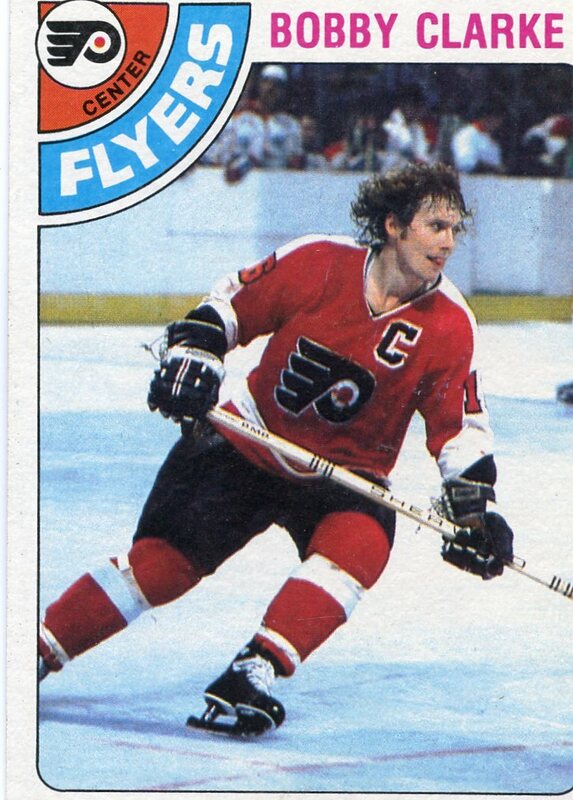 Clarke captained the Flyers twice, from 1973 to 1979, and then again from 1982 to 1984. And while we could not see the locker room, the view from the ice was undeniable. 60 minutes of effort that set the standard for wearing the Orange and Black jersey. He is still the Flyers all-time points leader, and its not even close. Clarke has an eye-popping +506 plus/minus rating. 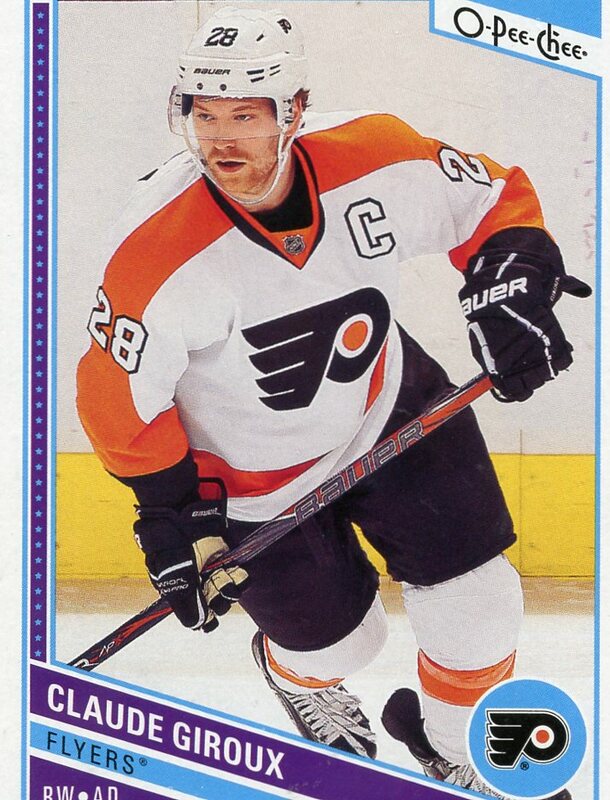 Claude Giroux is the Flyers 19th captain having taken over for Chris Pronger. His constant effort and developing skills leave the Flyers fans wanting more. History awaits his stamp on the Flyers success. 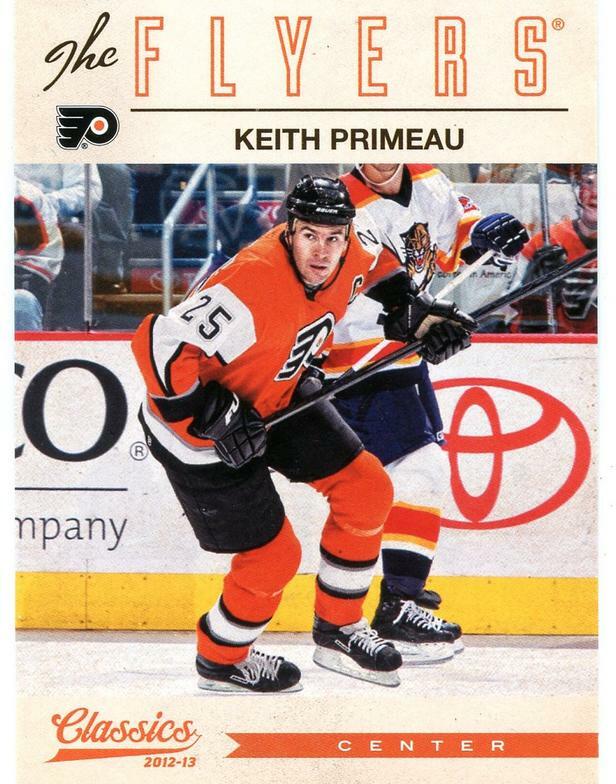 Keith Primeau put together a playoff effort many consider one of the most dominant of all time. In 2004 he registered 16 points in 18 games including 9 goals. During the regular season he only had 7.. Just really starting to mature as an elite player when he suffered a concussion that ended his career. Chris is another player with a shortened career due to concussion. He has done everything one could accomplish as a player, winning the Hart, Norris and Stanley Cup trophies. 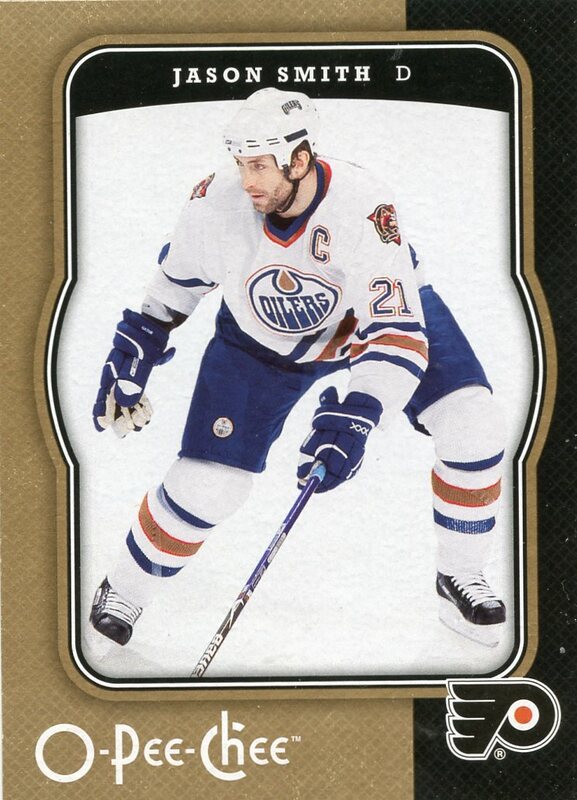 He led 8th seeded Oilers to the finals, losing to the Hurricanes. Big, mean and intimidating, he was the perfect Flyer. 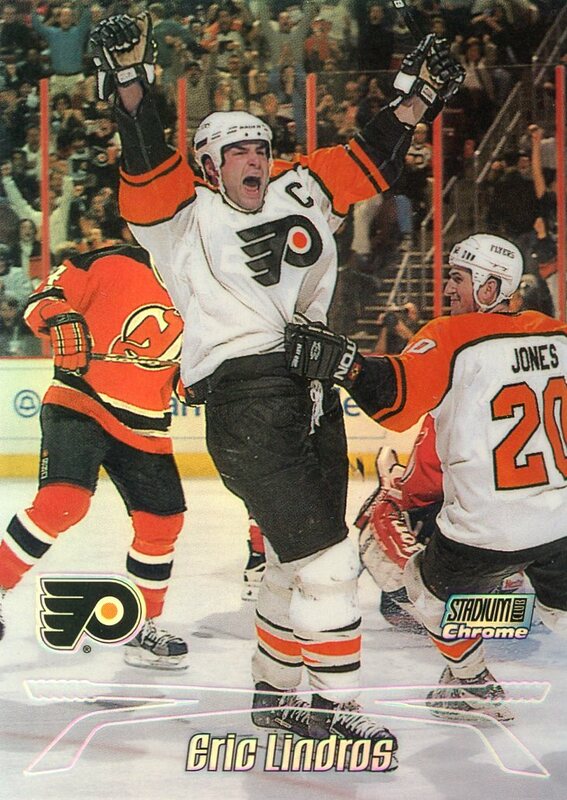 So much has been written about Eric Lindros, its hard to have a clear opinion. The bottom line was when he was on the ice, you knew it. If you were playing the Flyers and Lindros, you needed a game play to slow him down. Again, another player lost to concussion. Bill Barber was one of two captains while Clarke was still playing. Clark would take the "C" back before finally retiring. Bill was another loyal soldier and always did what was asked of him. He would go on to coach the Flyers and win the Jack Adams award (coach of the year). He is the Flyers all-time goal scoring leader. Derian Hatcher took over the last 4 months of 2006 as the Flyers captain. He won a Stanley Cup as the captain of the Dallas Stars. Knee problems forced him into retirement. Fun to watch, never wanted to come off the ice. Currently works for the Flyers as a development coach. Eric was the captain for a single season, resigned over the lack of comfort with the position. Next to Mark Howe, the greatest defensemen in Flyers history. Always in superman shape. 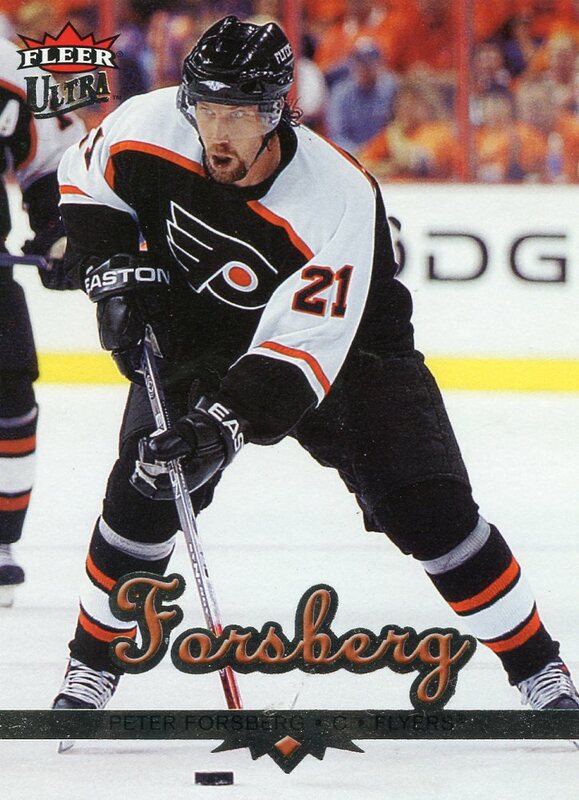 Was fun to see Forsberg in a Flyers uniform, albeit so briefly. Took over for Hatcher in 06/07. Traded at the end of the year to the Predators when he would not commit to coming back to the Flyers. After that season Forsberg would only play 11 more NHL games. 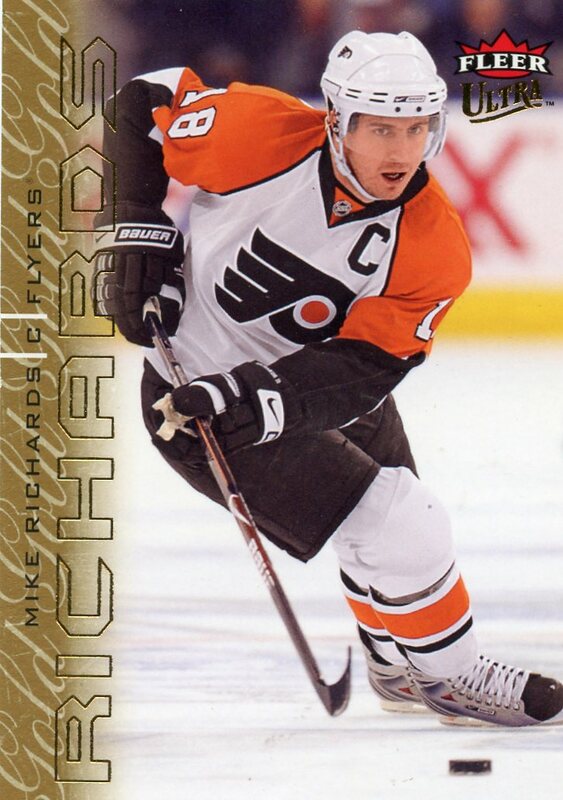 Mike Richards was groomed to be the Flyers captain when he was drafted. A terrifically skilled player who had incredible sense of the ice. Always a short-handed threat. Butted heads with coach Laviolette and was sent packing. Went on to win a Stanley Cup as a member of the LA Kings. Mel Bridgeman had the difficult task of following Bobby Clarke as a captain, serving two years before yielding to Bill Barber. As a player he was tough on both ends of the ice. Mel was the 1st overall draft pick in 1975. In 1982 he was traded to the Calgary Flames for Brad Marsh. 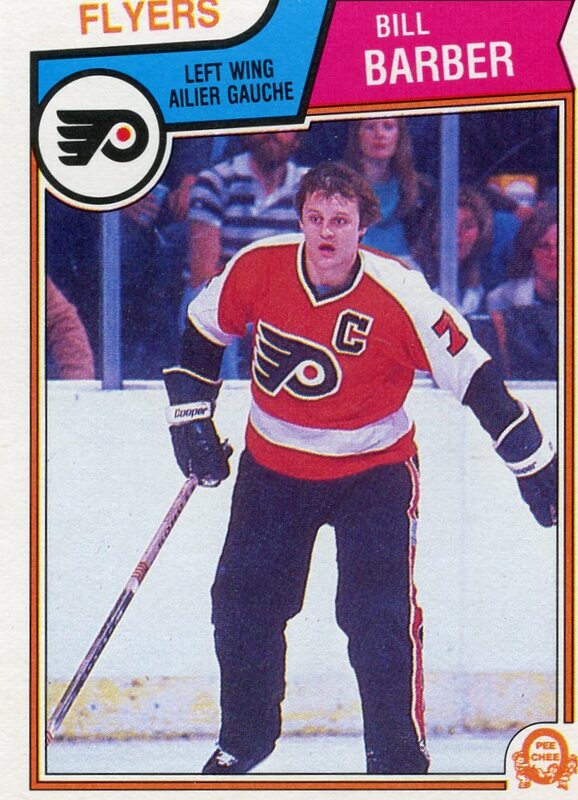 Dave Poulin followed Bobby Clarke's second stint as captain in 1984 (Clarke retired). It was widely thought Darryl Sittler was to be captain, but before the season started Clarke called Sittler in to talk to him, and told him he had been traded to Detroit, and made Poulin captain. Poulin was captain of the two teams that faced the Oilers in the Stanley Cup finals in 1985 and 1987. Late in his career he was traded to the Bruins for Ken Linesman. At Boston he was re-united with Brian Propp and in 1990 they got to lose to the Oilers in the Stanley Cup finals again. Dave was a Selke Trophy winner, twice a 30 goal scorer, and a member of the Flyers hall of fame. Ron Sutter was the 4th overall pick in 1982. 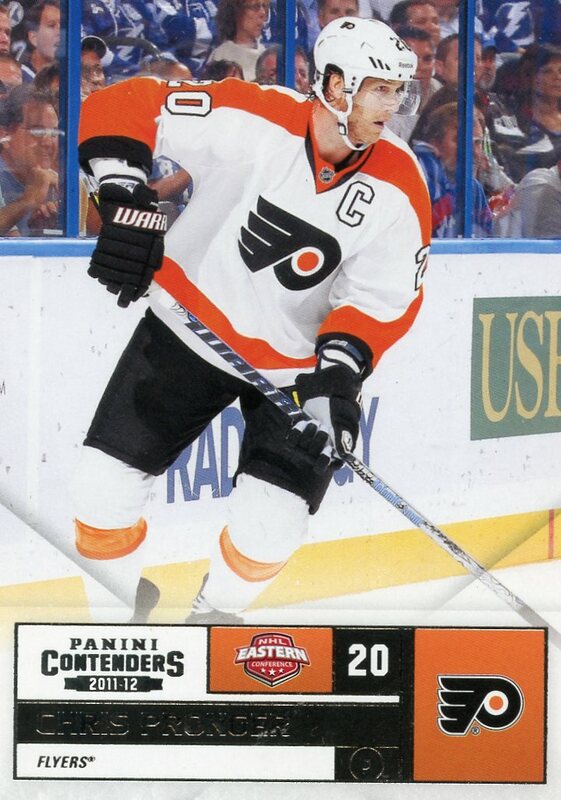 He played 9 seasons with the Flyers, the last two as a Captain. In 1992 he was part of the trade that brought Rod Brind'Amour to the Flyers. Incredibly, he played all the way up to the 2000/01 season, overall playing in almost 1100 NHL games. He is one of 6 Sutter brothers to play in the NHL, including his twin Rich who was also a Flyer. Ed was the second captain in Flyers team history serving 5 years. He came to the Flyers during the expansion draft when Chicago left him unprotected. In his rookie year at Chicago he was runner up for the Calder trophy to Bobby Orr. 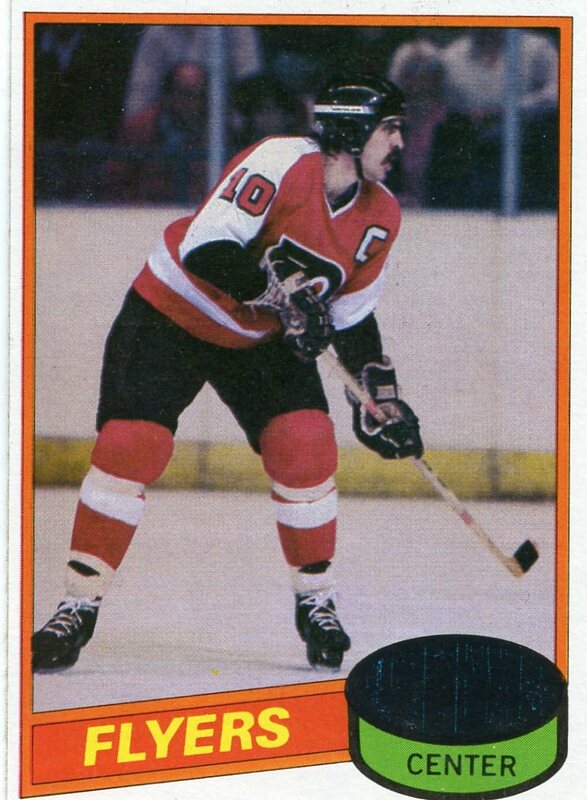 Midway thru the 75/76 season was traded to the Penguins where he only played another 22 games before retiring. Famous for his knock-out check to Valeri Kharlamov in the exhibition versus the Russians. 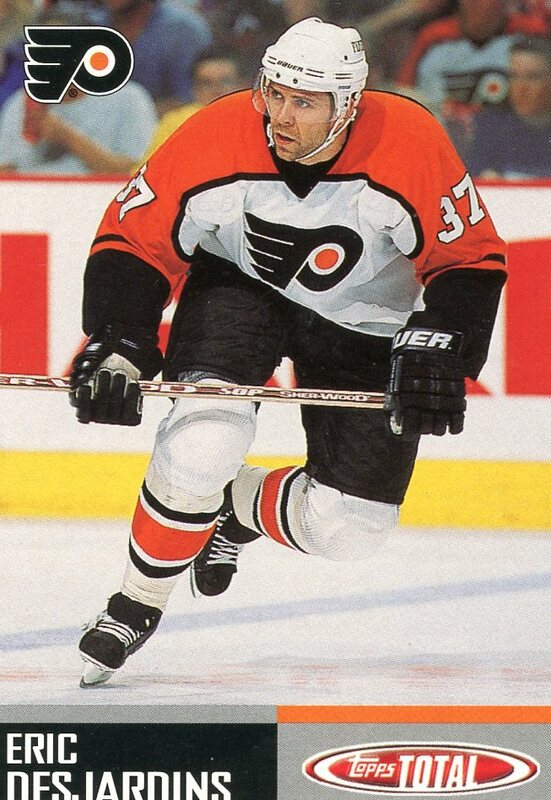 Kevin scored 88 of his 355 NHL goals as a Flyer. 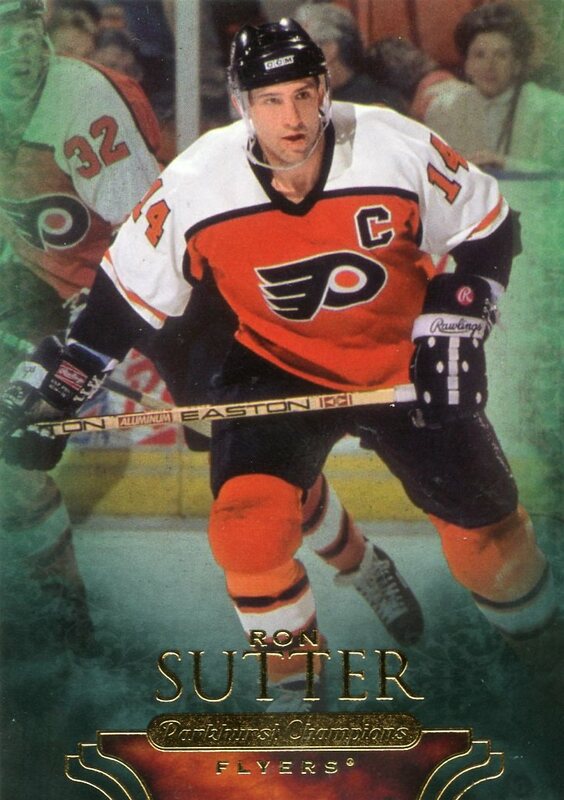 He came to the Flyers in a trade in 1991 from the Whalers, where he joined his dad, Bill, who was the head coach. He became the captain for the 93/94 season, when the NHL resumed play after a strike stalled the season, Eric Lindros was installed as the captain. 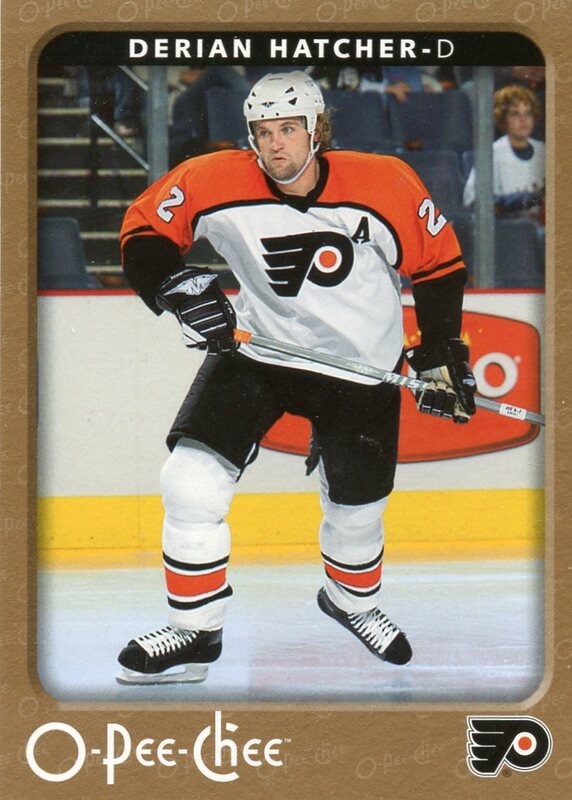 He started the 1995 season with the Flyers, but after 26 games he had 2 assists and was traded back to the Whalers for 2 draft picks. Jason Smith came from the Oilers where he was captain from 2001 to 2007. Smith replaced Forsberg, and help lead the Flyers to the conference finals in 2008. He only played the one year as a Flyer. 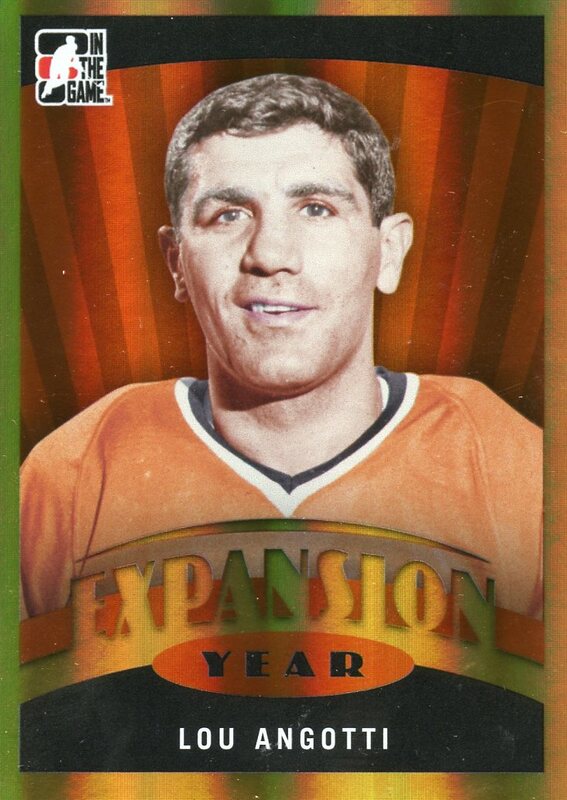 After he left the Flyers he played one more year as a Senator, then retired. Rich Tocchet served as captain in the 1991/1992 season. Near the end of the season he was traded with Ken Wregget, Kjell Samuelsson for Mark Recchi. 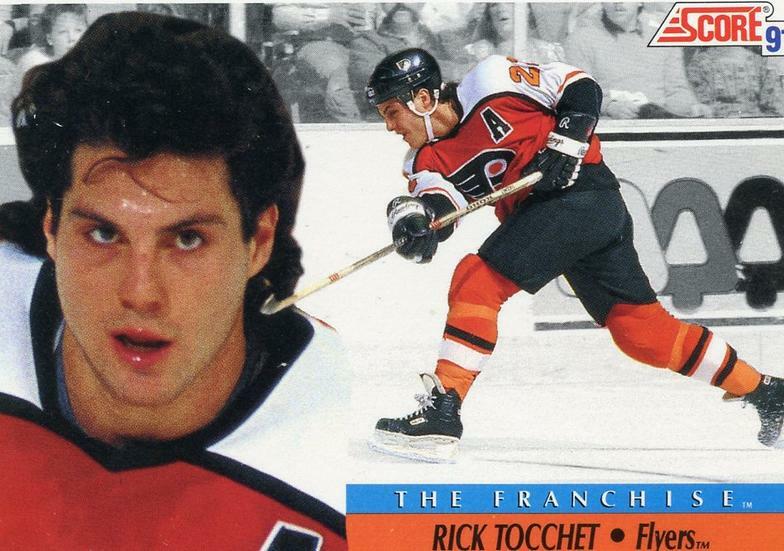 Ironicly, Recchi and Tocchet both have 232 career goals as Flyers. Tocchet is one of a few players to have 400 career goals and over 2000 penalty minutes. 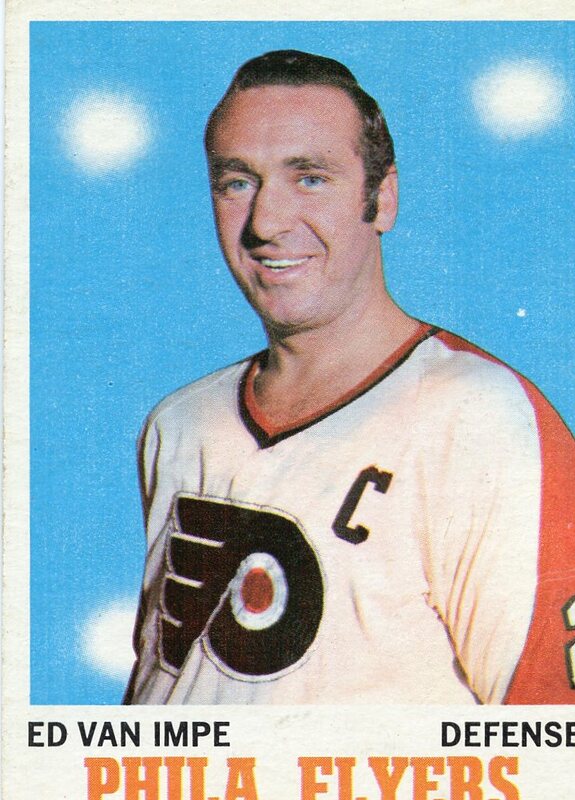 Lou served as the Flyers first ever captain, only player for them during the Flyers first year of existence.